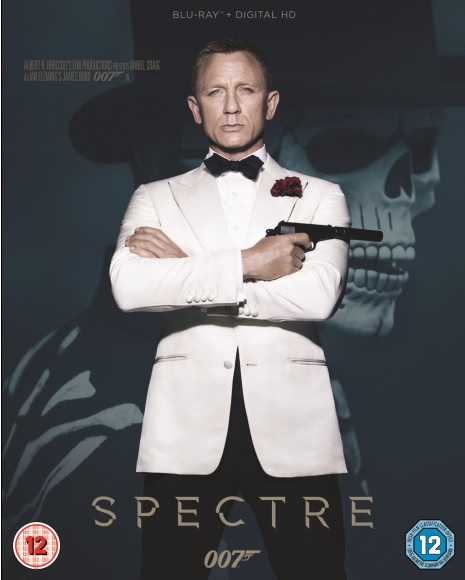 Latest James Bond Film: Spectre, released soon on DVD! London, UK (January 5, 2016) – The 24th James Bond adventure SPECTRE, from Albert R.
made James Bond the man he is today. of the sinister organisation known as SPECTRE. Security, questions Bond’s actions and challenges the relevance of MI6, led by M (Ralph Fiennes). Bond in a way most others cannot. and the enemy he seeks, played by Christoph Waltz. how the jaw-dropping opening scene was created in Mexico City. OF SOLACE, SKYFALL & SPECTRE. subsidiary of 20th Century Fox, a 21st Century Fox Company.